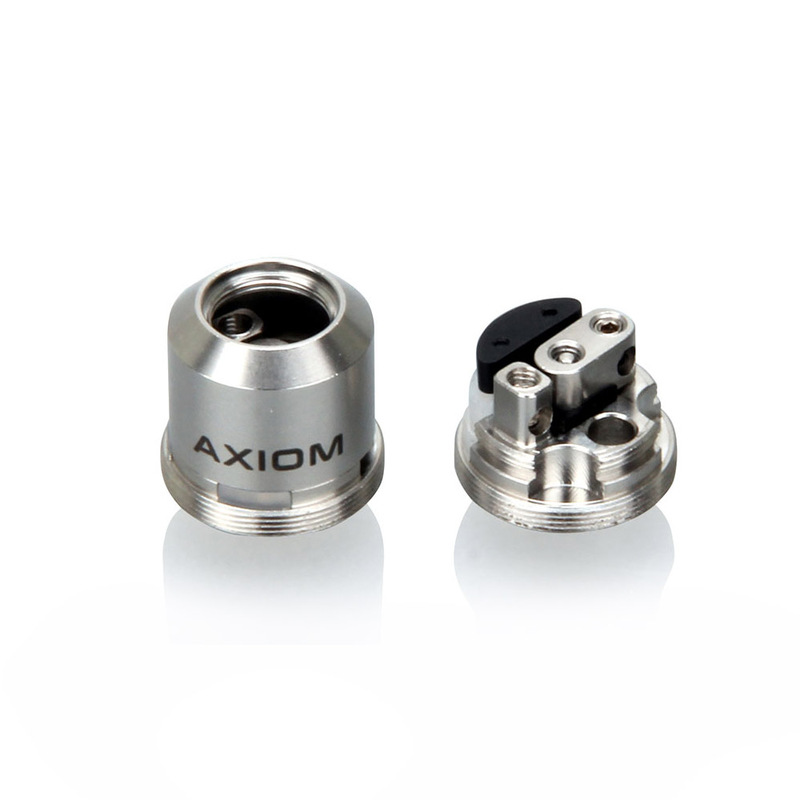 The Innokin Axiom is one of the simplest RDAs on the market, some beginners might even be able to use it! The Innokin Axiom comes with a 3.5mL capacity in conjunction with a very compact form factor. The top filling features also make filling quicker and easier. When the top cap is removed, very large filling holes make it super easy to fill without spilling. The Triple AFC Intake directs the airflow to the dual coils very efficiently, thus creating intense flavors and great clouds, no matter the e-liquid used. 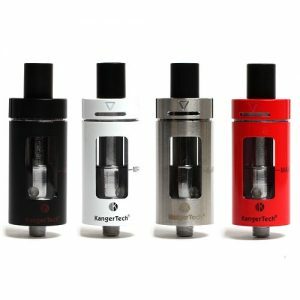 The dual horizontal Kanthal coils included with the tank also compliment its effectiveness. The flavor is intense, matched only by ceramic coils. Blowing huge clouds has never been this easy. Even at 35 watts, the tank can create huge clouds when used with something like the CoolFire IV Storm Edition. 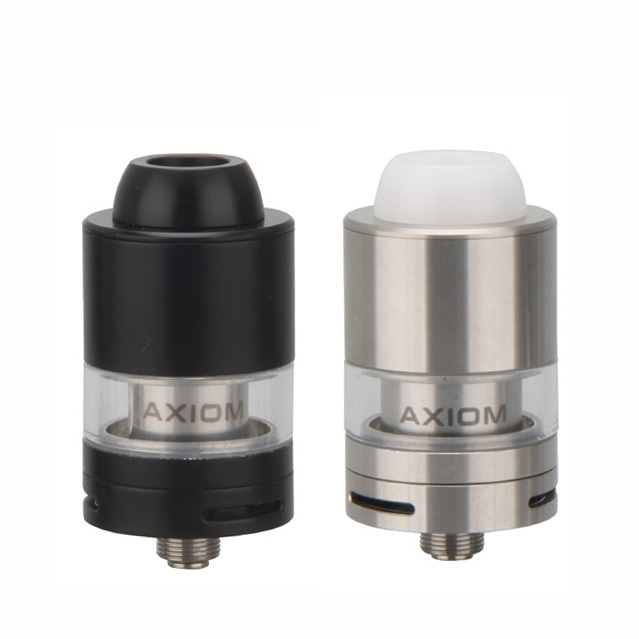 The Axiom was released after a few back to back iSub tanks. Some users disliked the iSub because they thought it restricts airflow a bit. This is why they really enjoyed the Axiom. Its airflow can’t be matched. 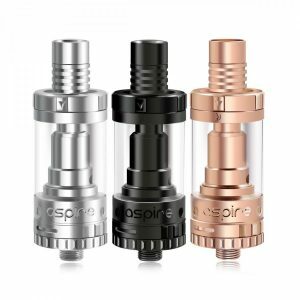 The Pyrex Glass and Stainless Steel used to craft the tank is very high quality, making the tank very durable. Two different colors for the tank are available, allowing the user to choose the look they like more. 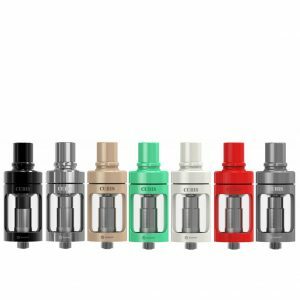 It’s considered a mid-wattage tank, so it’s perfect for those who are slowly trying to move up to sub-ohm vaping. Also, the tank has a pretty nice look that most tanks are unable to offer. It’s simple, but just looks cool. 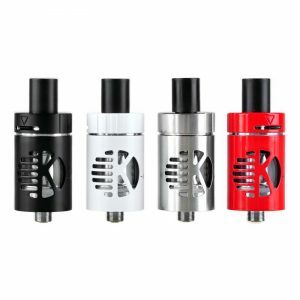 Overall, the Innokin Axiom vape tank is a very simple RTA. It’s small, but its price point is even smaller.